Seriously, kids. This is the best show of the year. Download it now. We went over everything that happened this week, including Brett's shocking lie on eviction night, Rock Star's reaction, Kaitlyn's craziness, and Sam's structured HOH. 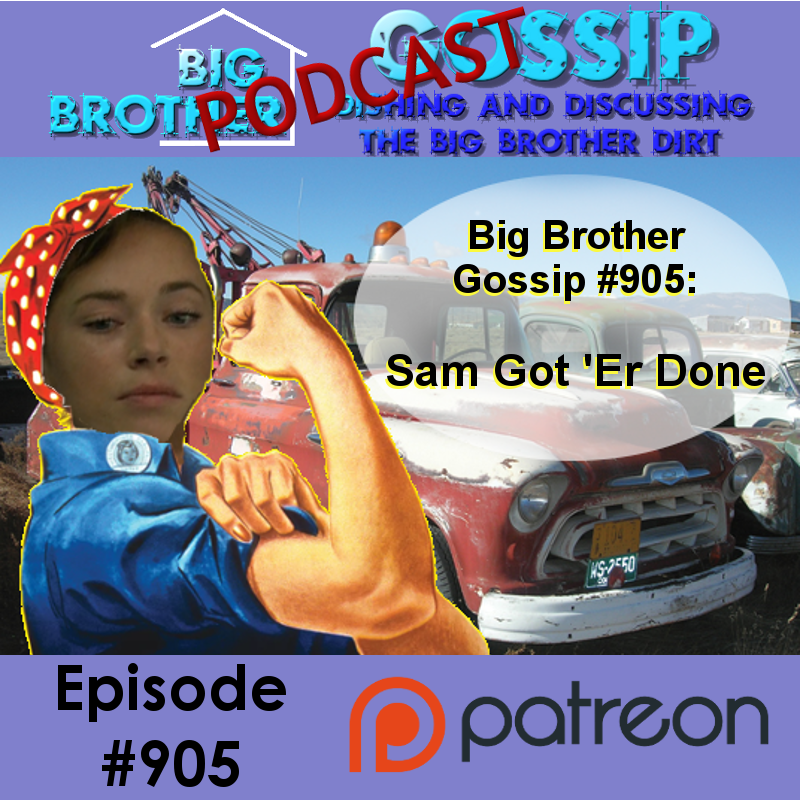 We thank you guys so much for listening to this show, and it also helps us out a lot if you do some simple little things like retweet this post, or any post about the Big Brother Gossip Show. Or if you're a member of our Facebook group, hit that little share button. You can find this show at all of the various podcast sites, or click here for a direct download! 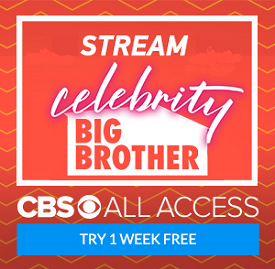 Oh, and I almost forgot that we now have Big Brother Gossip merchandise! Click here for shirts, mugs, and other merchandise related to both this show and the Day Drinking bonus show!! !